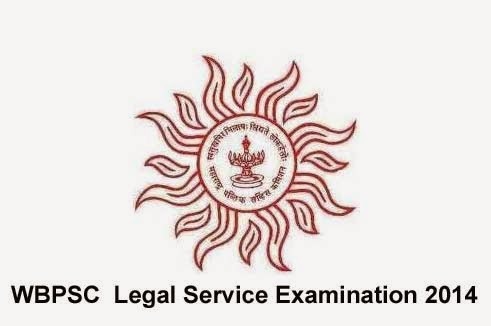 West Bengal Public Service Commission (WBPSC) invites applications for the West Bengal Legal Service Examination 2014 through its advertise No 08/2015 for 40 Vacancies. Qualification : Degree in Law from a recognized University. How to Apply : Eligible Candidates may apply Online through its official website at www.pscwbonline.gov.in from 27.04.2015 to 18.05.2015.